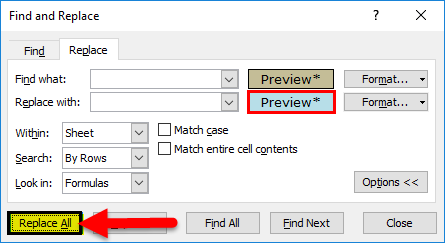 #1 – How to Use Find? #2 – How to Find the Word in the Entire Workbook? #3 – How to Find the Exact Word in the Entire Workbook? 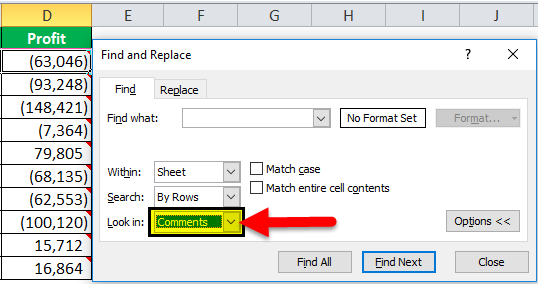 #6 – How to FIND Comments in Excel? 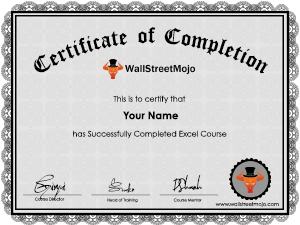 When the spreadsheet or worksheet has many rows and columns finding the exact word or portion of the word manually take toll of us. 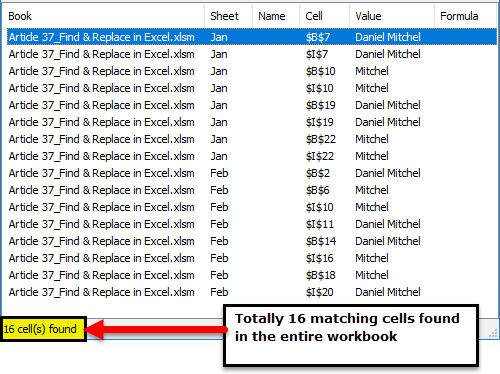 Because of this reason we have an in-built tool called FIND option in excel. 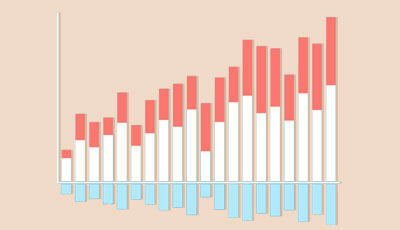 (Not only in excel, but you will also see this tool everywhere else). 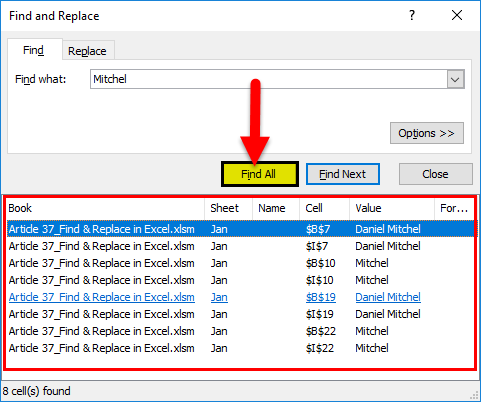 In this article, I will be explaining the ways of using FIND and REPLACE tool in excel. We can find any text, number symbol, the special character not only in the active sheet but in the entire workbook as well. It does not stop there itself we can find the particular word and REPLACE them with other words as well. 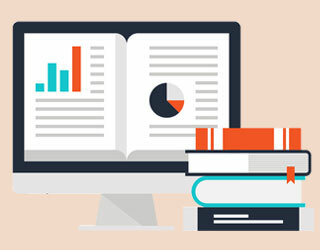 In this article, we will see the ways of using FIND and REPLACE in excel from basic to advanced level. 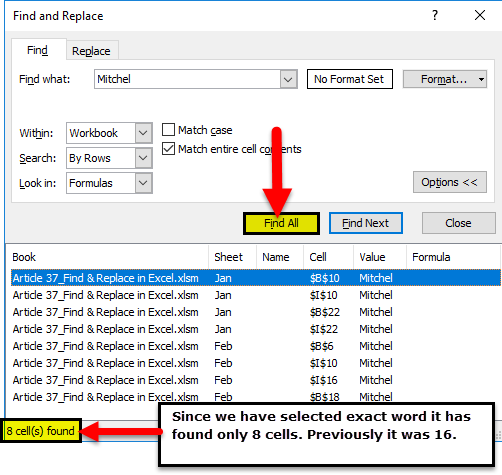 #1 – How to Use Find to Find Specific Word in Excel? Ok, let me show you the basic find to find the specific word in the worksheet. I have two worksheets in an excel workbook one is Jan month region wise sales and another one is Feb month region wise sales. In the Jan sheet, I want to find the name MITCHEL. In order to find the name firstly, I need to select the worksheet and press CTRL + F, it will open up the below dialogue box. Now type the word you want to find in Find what: box. Note: it is not a case sensitive find it will show you all the related finds. Now press either enter or FIND NEXT, it will show you the first found MICHEL in this worksheet. Now look actually I was searching for Mitchel but it has selected Daniel Mitchel for me. So FIND not necessarily looks for exact find word it will show the result even though it is associated with other words as well. Now for sure, there are many MITCHEL in this worksheet. Instead of clicking on FIND NEXT click on FIND ALL, it will lists up all the matching results. It will show you the Workbook Name, Worksheet Name, Cell, Value in the Cell, and Formula as well if any. Whatever I have shown can fetch the word Mitchel from the active sheet only. If you want to find the word the from the entire workbook type the word click on Option. It will expand the current find dialogue box, select WORKBOOK from Within drop down. Now click on FIND ALL, it will show all the results. Now we know FIND will show all the matching results. 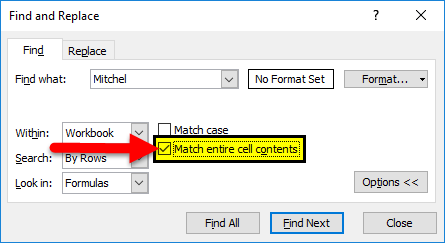 If you want to find the exact match under options you need to select the option “Match Entire Cell Contents”. Click on FIND ALL it will find the exact matches. 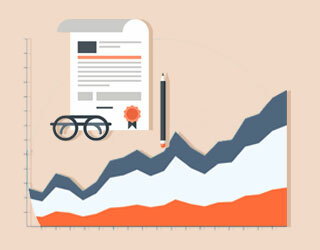 Combination of FIND & REPLACE can do wonders and save tons of time on a daily basis. We can use this tool to change the formula reference. Now, look at the below image. 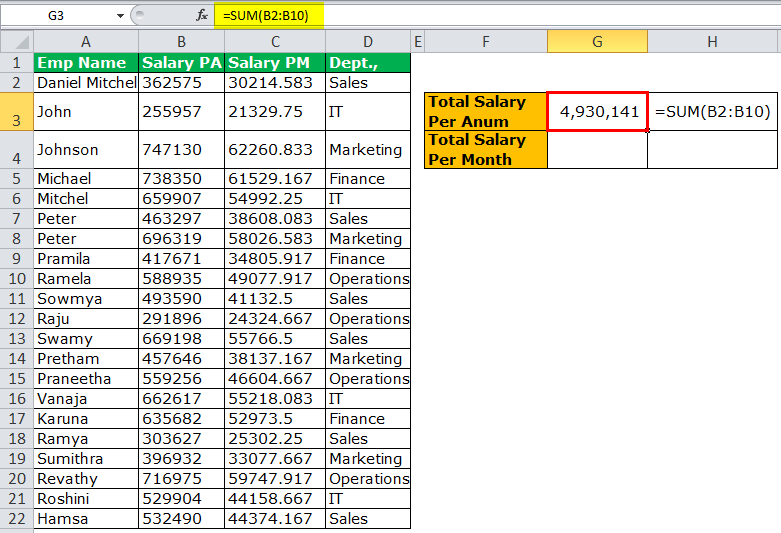 In the cell G3, I have applied the SUM formula to get the total salary. 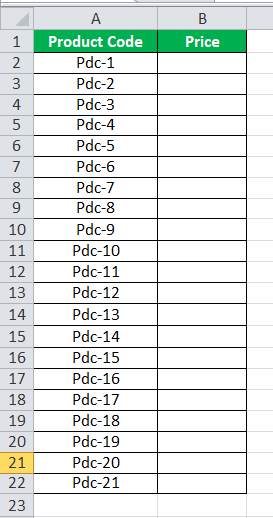 The formula range is from B2 to B10 but my data has salary column from B2 to B22. 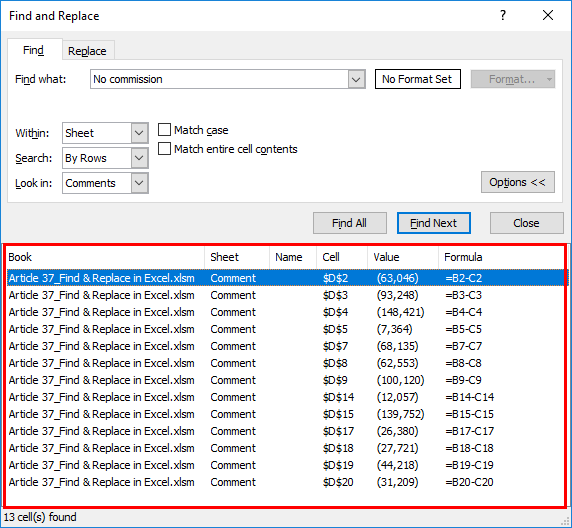 Using FIND and REPLACE in Excel we can change the reference. In Replace with: change the reference as =SUM (B2:B2). Click on REPLACE, it will change the formula from =SUM (B2:B10) to =SUM (B2:B22) and the total salary will change. 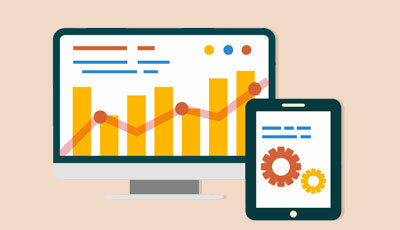 We will look at another technique with the combination of Excel FIND and REPLACE. I have Product Code and price for each product in one sheet. 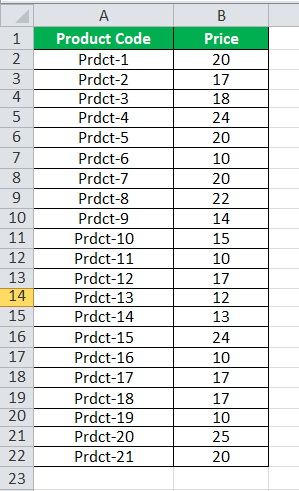 In the other sheet, I have Only Product code, using VLOOKUP I need to fetch the data to this sheet. 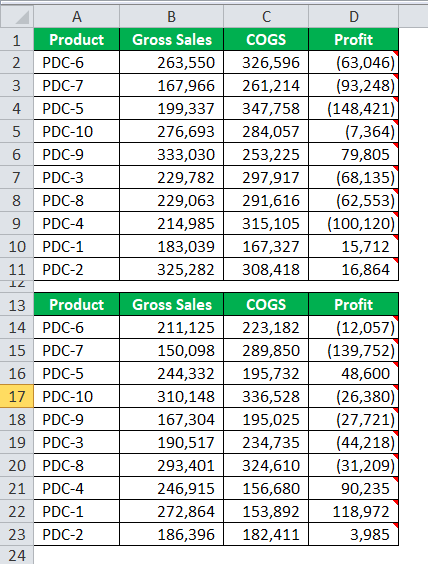 I cannot apply VLOOKUP here because in the main sheet I have product code as Prdct but in this sheet, I have the code as Pdc, so VLOOUP cannot fetch the data here. 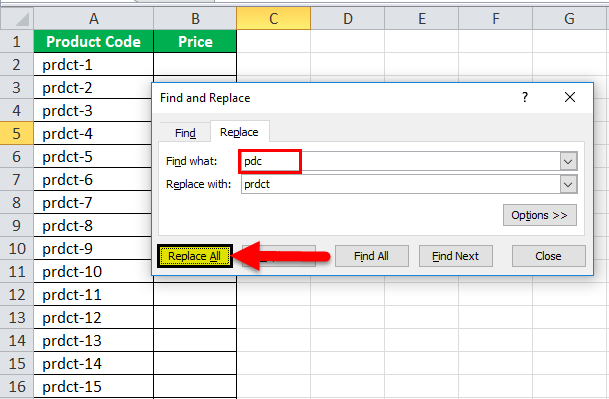 Use FIND and REPLACE Excel option and change the word Pdc to Prdct. Now click on REPLACE ALL it will replace the words Pdc to Prdct. Now we can apply VLOOKUP formula. 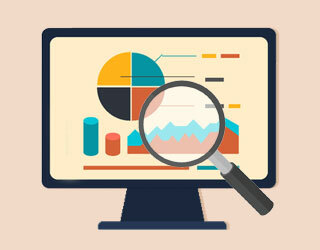 We can not only Excel FIND and REPLACE words, numbers but we can find and replace formats excel as well. No look at the below data. 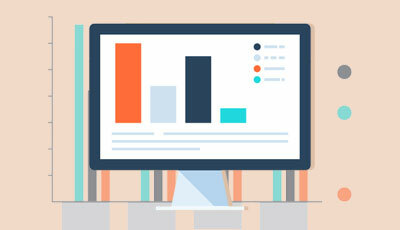 In the above image, the department Marketing marked in one color except the one in A4 cell. I want to change the color of remaining marketing color to the one in cell A4. 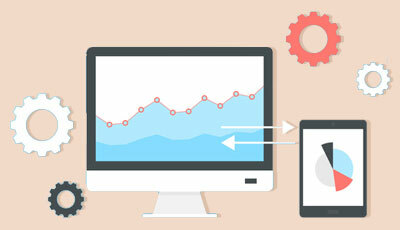 Step 1: Select the data range. Step 2: Press CTRL + H and click on Options. 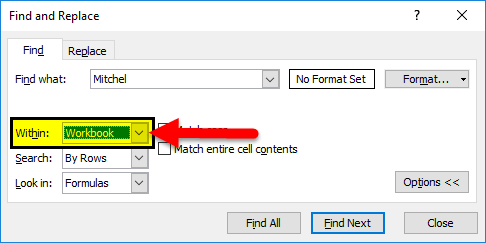 Step 3: Click on the first Format and select Chose format from the cell. Step 4: Select the format you want to replace. Step 5: Now click on the second Format and select the format you want to replace with. Step 6: Click on REPLACE ALL. It will replace the format. We have come to the final part of the article. We can find the comments as well. 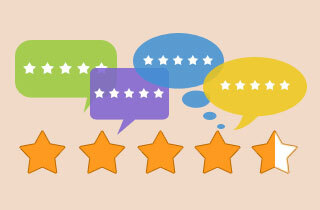 Follow below steps to find comments in excel. 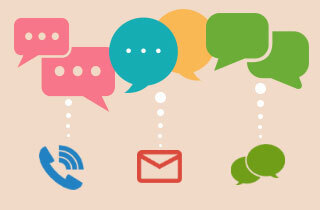 I have comments in column D and comments are No commission, Commission @5%, and Commission @ 10%. Step 2: Under Look in select Comments. Step 3: Now mention what comment you are searching for. Step 4: Click on Find All it will show all the cells which have a comment No commission. If you are searching in a large file it is good to select the particular row or column. If you are replacing something always select the replacing region. You can replace the existing format with your own format as well. 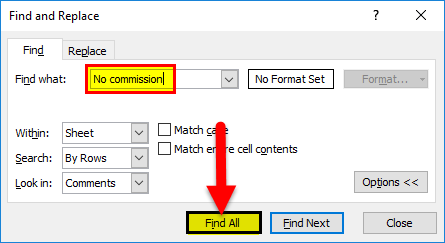 If you are searching something which is not there then excel will show the dialogue box as we couldn’t find what you were looking for. You cannot replace if the worksheet is protected.